Only quality packing material has been used for the packing of the products. Customers can stay rest assured for the safe delivery of the orders as our experts keep a vigil eye on the entire procedure. Placed in Spain, is capable of catering to local as well as domestic markets without any hassle. 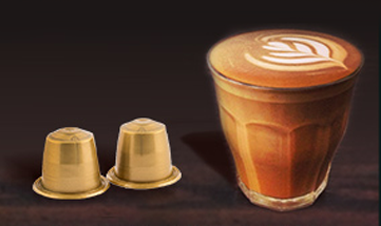 The Compatible Nespresso Tea Capsules we offer are available in various thicknesses ranging from 20-200mic.